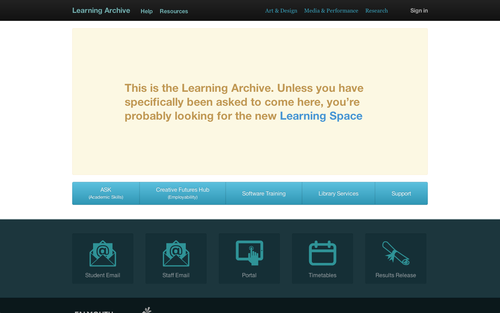 The old Learning Space has now been renamed and moved to Learning Archive – should you need it. 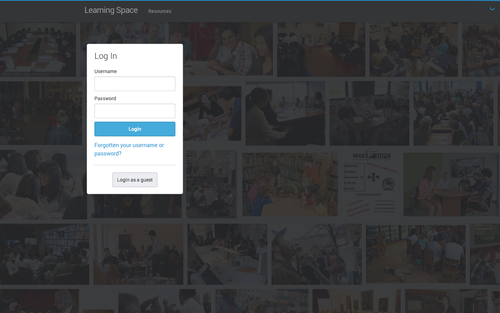 We highly recommend this link is only used for reference and not shared with students. 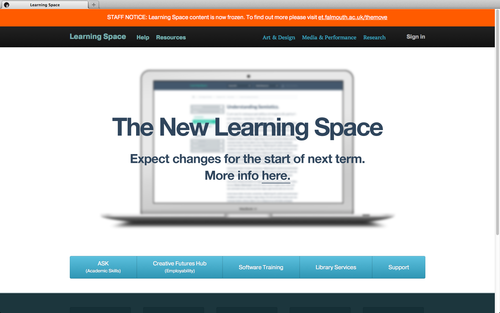 This is the first of a string of posts about change. There will be more to come, so watch this space.